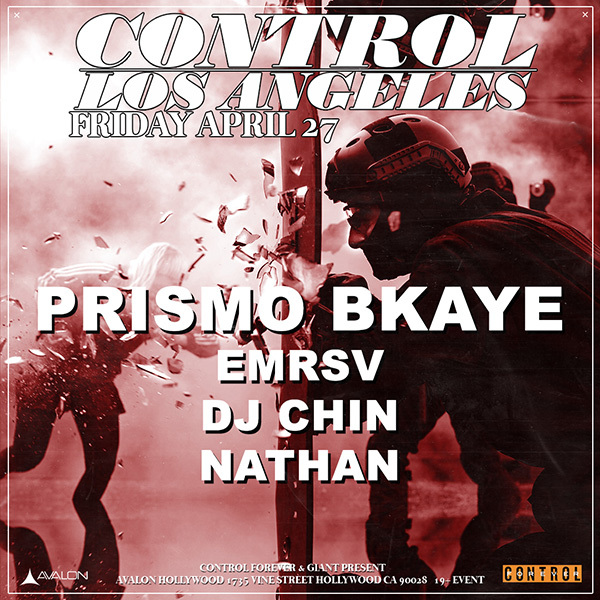 AVALON Hollywood proudly presents to you Prismo, BKAYE, alongside support from DJ Chin, EMRSV and Nathan this Friday April 27th. Prismo, the Texas based DJ/Producer, has been on fire with recent releases, one of his most popular, a remix of The Chainsmokers ‘Sick Boy’ has been taking Soundcloud by fire with 12.7k plays. With his versatile taste he has also put his ‘Prismodified’ touch on tracks ranging from RL Grime’s ‘Core’ to Skrillex’s ‘Would You Ever’. He will a bit of everything to the stage, so be prepared for a wild ride presented by Prismo. Coming from the city of San Francisco, Brian Kelley, aka BKAYE, has been making his presence known in the dance music community. His remixes have been crushing lately, with his ‘Shape Of You’ edit gaining over 2.6 million soundcloud plays. A talented remixer, he also recently put his flare on Post Malone’s ‘Congratulations’ & ‘I Fall Apart’. 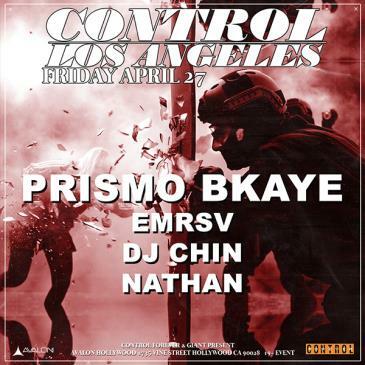 It is sure to be a night full of incredible tunes at AVALON Hollywood with Prismo & BKAYE gracing the stage with support from DJ Chin & EMRSV, and Nathan, so don't miss it this Friday April 27th.